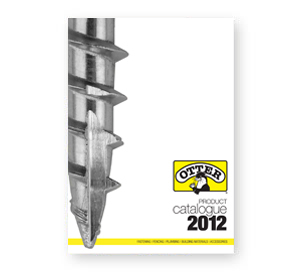 We supply a broad range of loose and collated screws to suit most applications. Manufactured to Australian Standards, they come in a variety of finishes and pack sizes to suit households, D.I.Y's and the trade. To order contact our customer service team 1300 365 800. This downloadable file contains information on our entire range including product sizes, product codes and pack sizes.